This could be a little awkward for the virtue-signaling crowd. 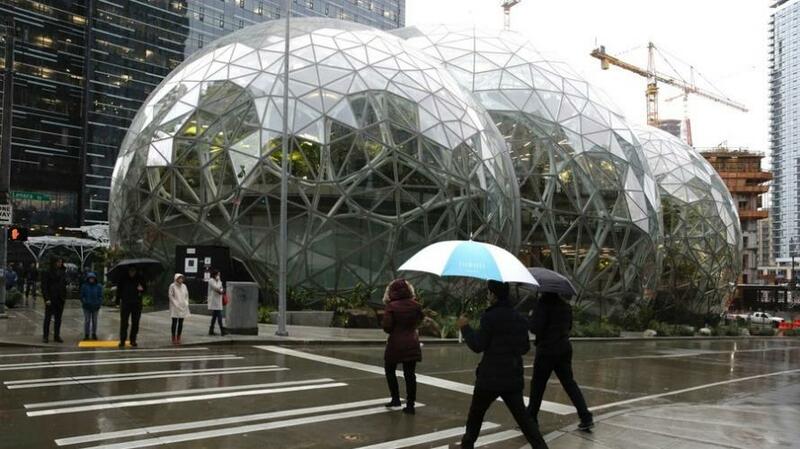 Amazon has halted development of a new 17-story building in Seattle (that will create 7,000 jobs), threatening to ditch the plans altogether unless the city withdraws a proposed new tax to fund help for homelessness programs. Drew Herdener, vice president of the e-commerce behemoth, also said the firm may not occupy space in another skyscraper currently in development in the city, choosing instead to sublet it to another firm. The Daily Caller's Kyle Perisic notes that the so-called "head tax" would charge 26 cents per employee per hour for Seattle-based companies with $20 million or more in annual sales, affecting 585 of Seattle’s largest businesses. There are more than 45,000 Amazon employees in Seattle. As RT reports, Seattle expects to raise an extra $75 million under the plans, the majority of which would go to affordable housing, in an effort to combat the rampant homelessness which has reached crisis point in the city, with 169 deaths recorded across the King County area last year. It is estimated that Amazon’s tax obligation under the proposal would be around $39 million. 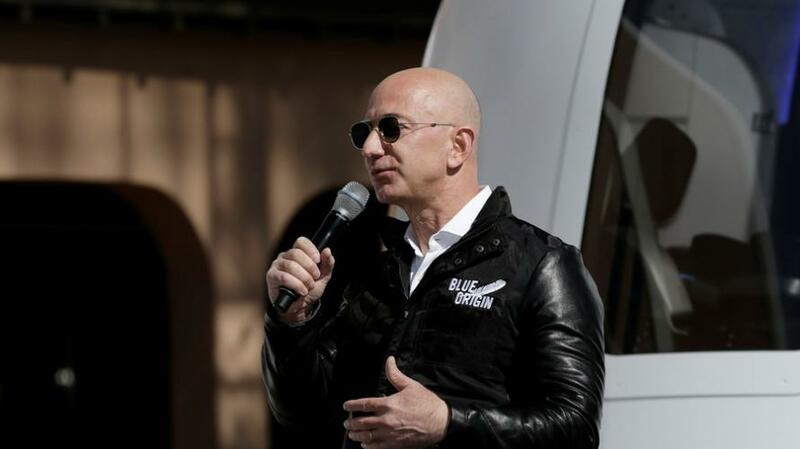 As a reminder, Amazon has come under fire in recent times over its rates of pay as well as the standard of work conditions for the company’s employees. A 2017 investigation by the Daily Mirror found that workers at the retail giant are treated “like animals” and forced to work in warehouses without air-conditioning. The company is also said to have had paramedics on call during the summer months for those who fainted at work. As RT notes, it remains to be seen if Amazon will actually shelve the development entirely, or if the pause is simply an attempt to rattle Seattle’s politicians. The move undoubtedly has placed the city council between a rock and a hard place.